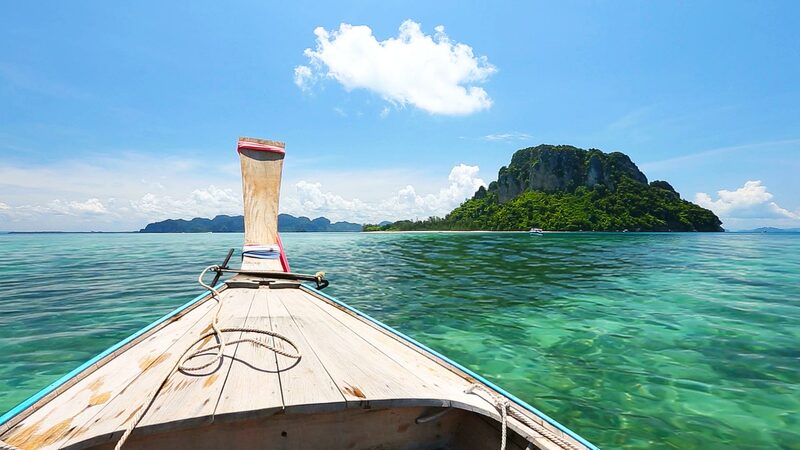 The smart traveller’s choice for taking money abroad. Looking for an easy way to spend money abroad? Give additional cards to family members or colleagues using the same account. Enjoy making purchases, withdrawing cash and making transfers, all with no international fees. Use our simple app to manage your balance and view transactions, 24/7, from any device. Top up your card with several currencies at the same time, and use it at over 35 million locations. Use this foreign currency card to spend money anywhere in the world. You’ll enjoy free transactions, free ATM withdrawals and free international transfers wherever you go. Enjoy highly competitive exchange rates. Avoid the markup that usually comes with foreign exchange products. 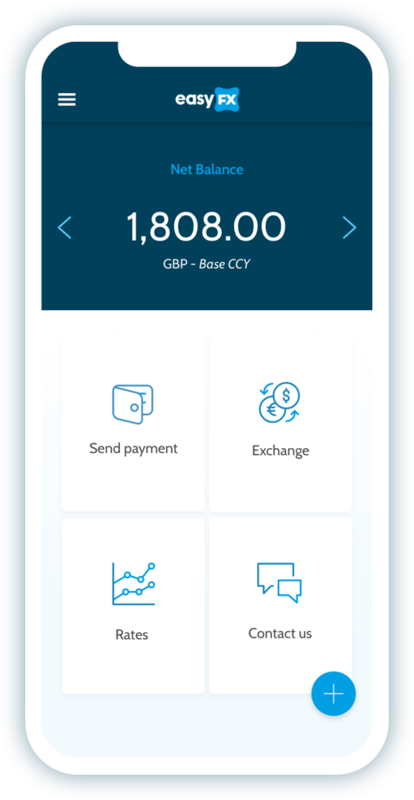 Top up your account with 14+ foreign currencies at the same time. 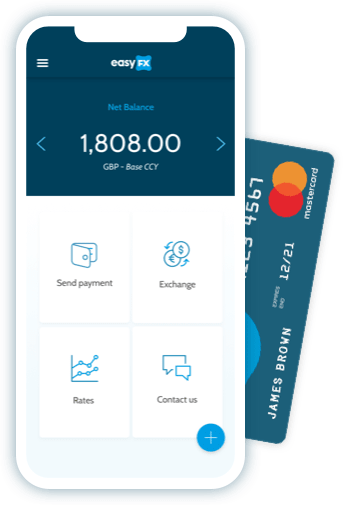 Manage your balance in real-time with the EasyFX app. Fill out your details here on the website. 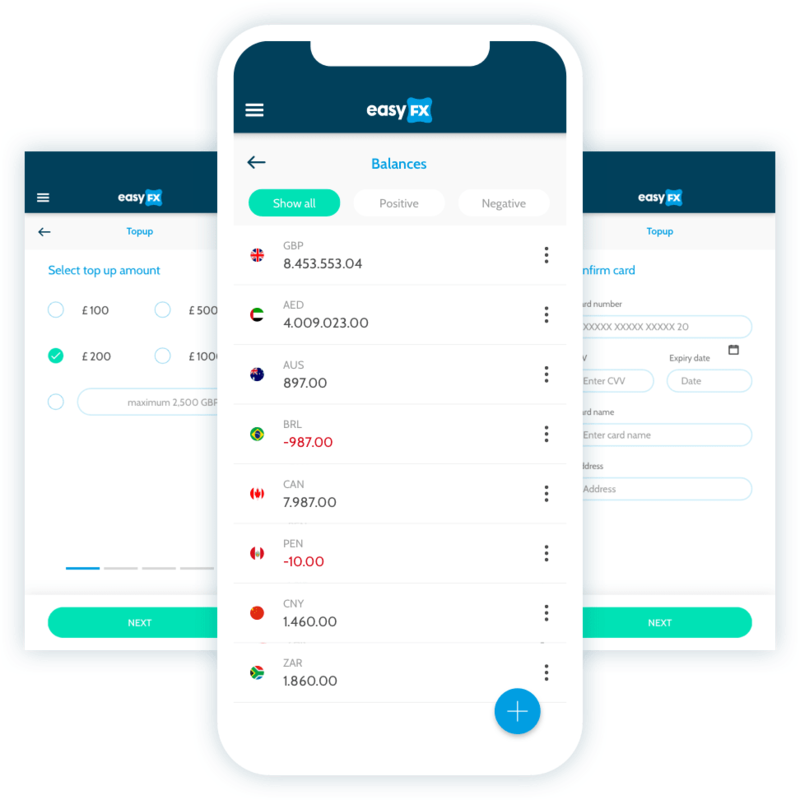 Top up your EasyFX account using the app. 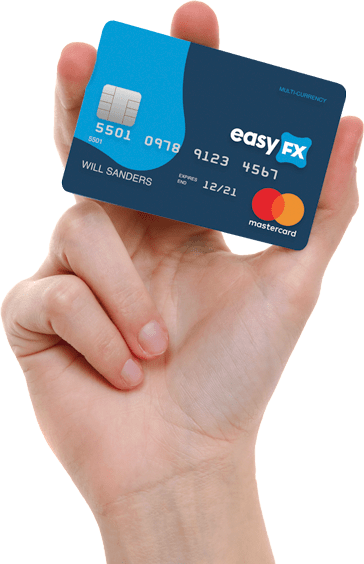 Use your EasyFX card just like your usual credit card. Enhanced capabilities such as orders and forwards are ideal for users with more sophisticated needs. 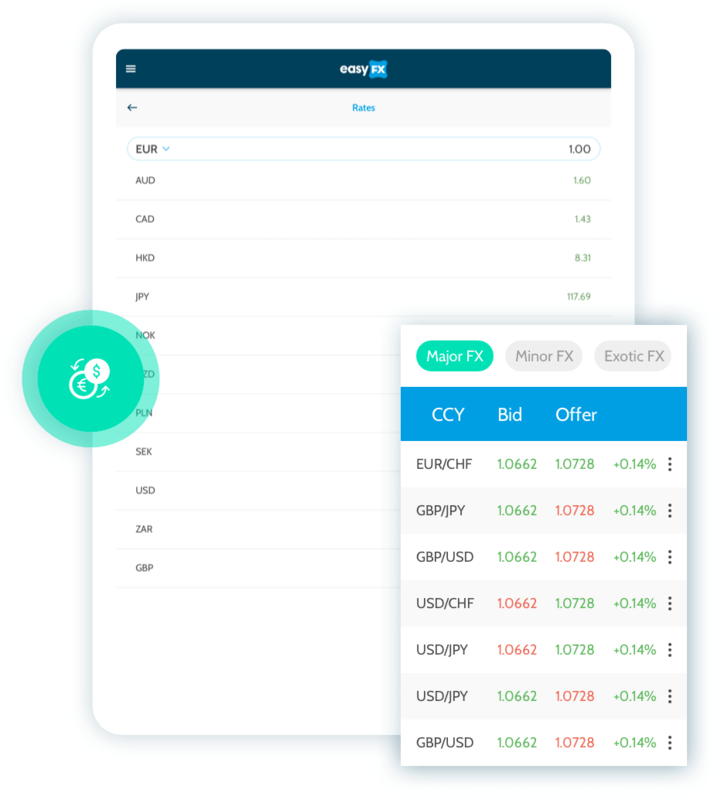 Advanced trading options mean you can trade a wider range of currencies, at any time. 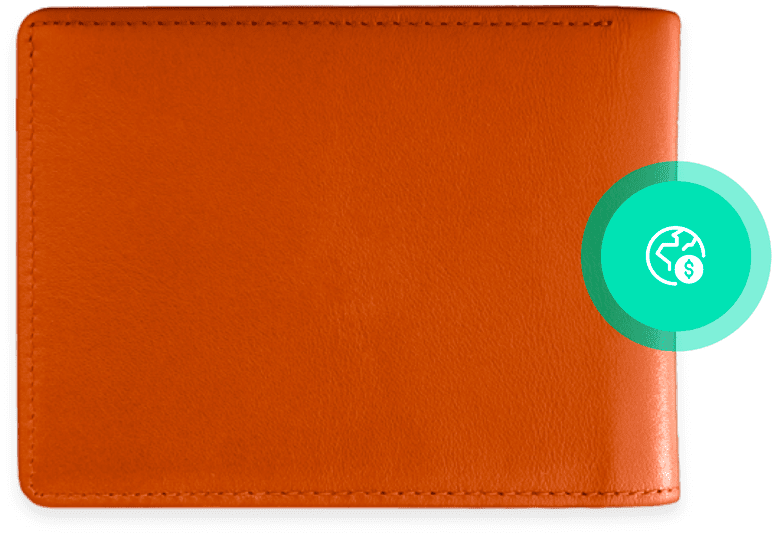 Manage your travel money on the go. 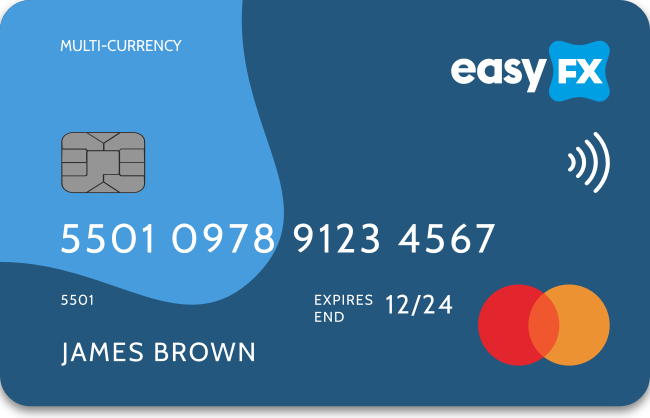 Do you have questions about EasyFX, or do you need assistance with your account? Our team is here to help.